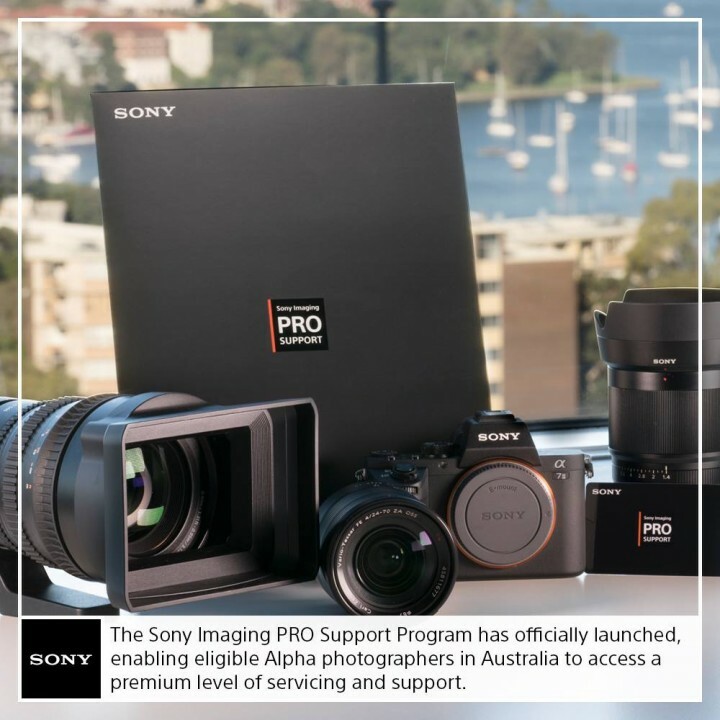 Professional photographers in Australia now hove the opportunity to join Sony Imaging PRO Support. Members will receive superior support to meet their professional needs, ensuring their gear is always at the ready. Anytime. Anywhere. 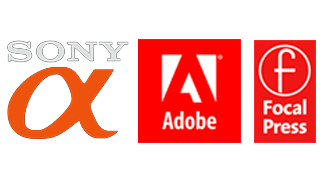 What makes me eligible to join Sony Imaging PRO Support? This entry was posted in Announcements, Blog and tagged alpha, australia, Pro, support.